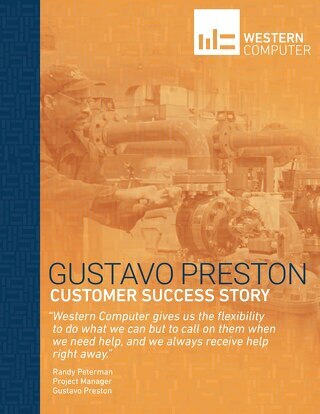 ICM, Inc. deployed Microsoft Dynamics AX with assistance from Western Computer, a Microsoft partner. 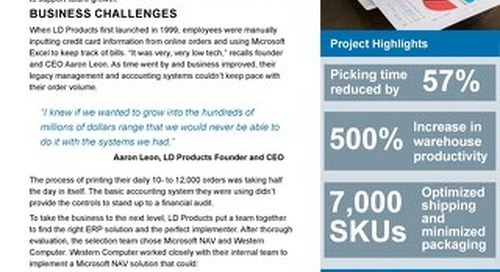 The deployment included Adeaca Advanced Projects CEC, a plug-in solution that further enhances project management processes within Microsoft Dynamics AX. 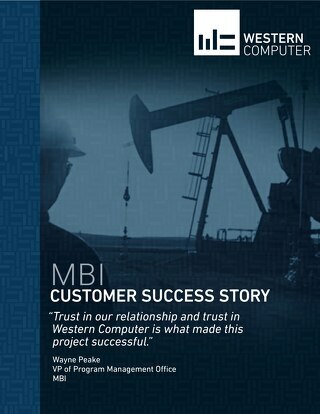 The Solution generated immediate results: Project managers increased their ability to manage resource capacity and project scheduling across multiple projects. 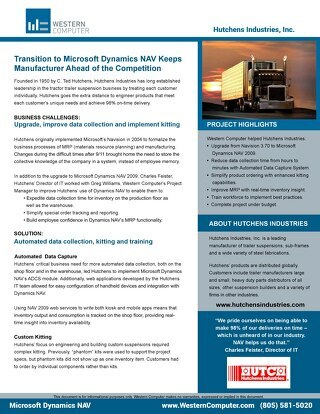 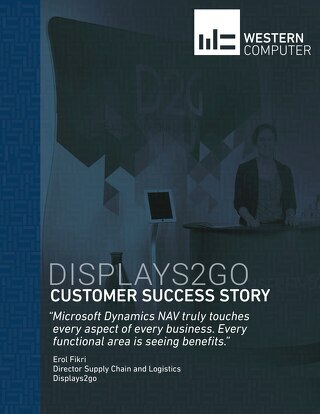 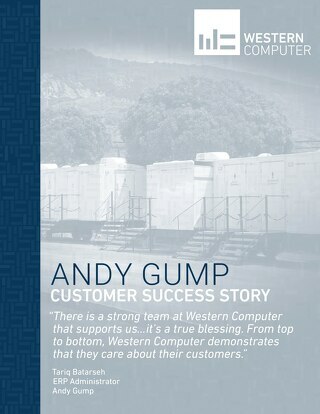 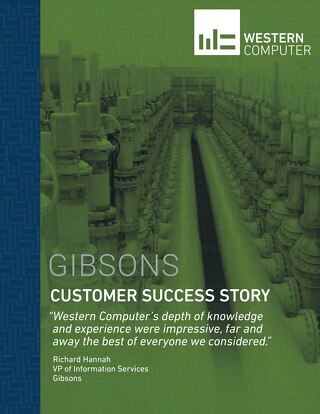 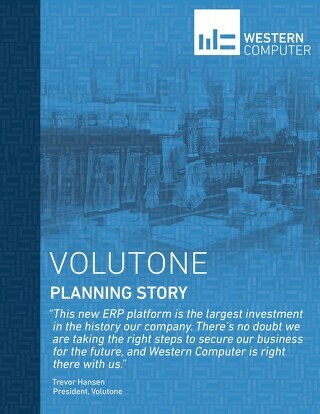 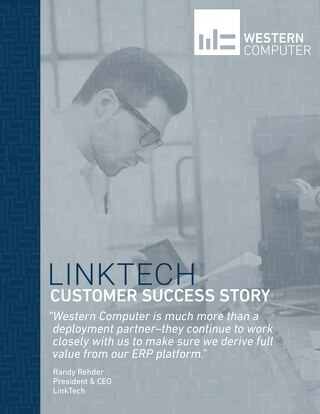 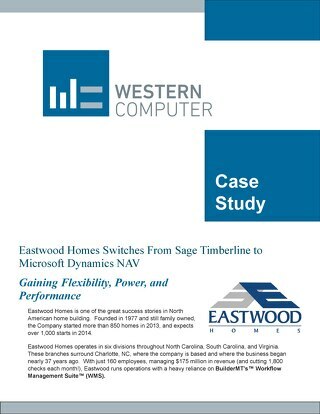 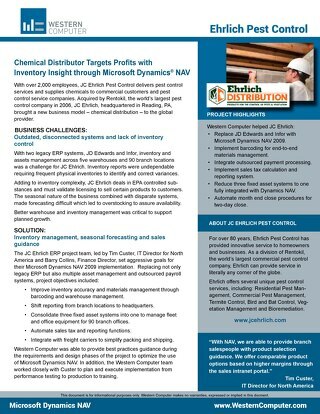 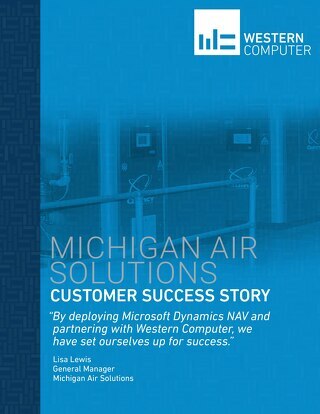 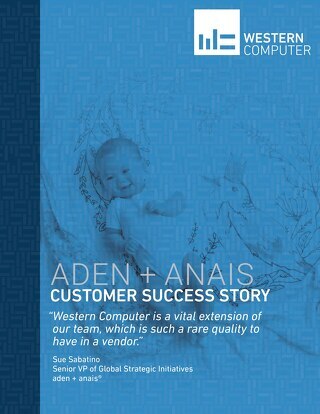 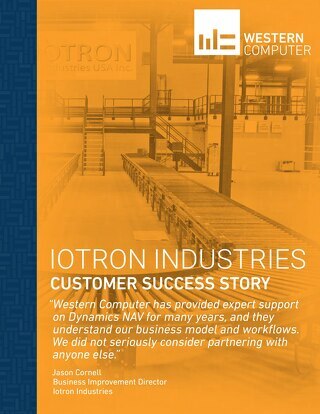 "Western Computer was instrumental in helping us manage the project and our expectations as well as providing expertise to leverage Microsoft Dynamics AX to generate the most bang for our buck," said Mike Spellman, Applications Manager at ICM, Inc. "We could have spent a lot more on customizations we did not actually need, but Western Computer helped us work through those decisions to keep costs down. 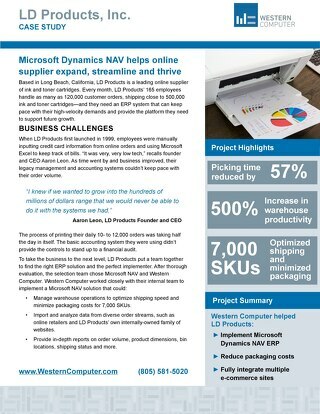 They know exactly how to apply Microsoft Dynamics AX to specific ERP processes." 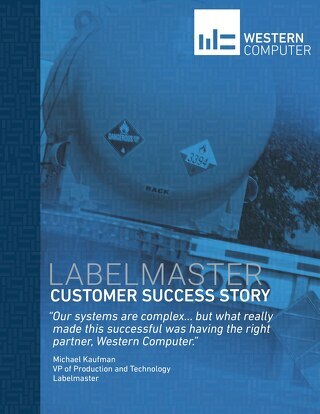 The majority of ethanol plants in the United States rely heavily on equipment and processes produced by ICM, Inc., a company that makes ethanol production more efficient for manufacturers around the world. 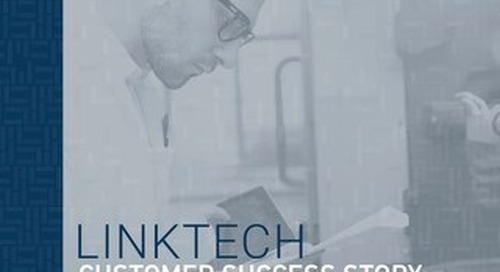 ICM, Inc. also improves efficiencies across the entire biofuels spectrum by pioneering technology for power plants and grain-processing facilities. 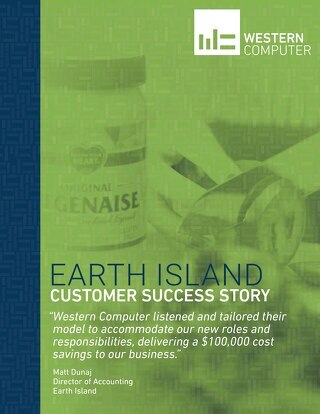 Click here to learn more about ICM, Inc.